We watched on HBO last Saturday night Grey Gardens starring Drew Barrymore and Jessica Lange. I'm a little late getting to this, but I've been busy at a new job at an ad agency. I see the blogosphere is lit up with posts about Grey Gardens but I'm surprised when I see some bloggers say they were unfamiliar until now with the iconic story of Grey Gardens. In 1975 the Mayles brothers made the documentary Grey Gardens about the mother and daughter, "big" Edie Beale and "little" Edie Beale. Mother Edie was the sister of "Black Jack" Bouvier, the father of Jackie Kennedy Onassis so daughter Edie was Jackie's cousin. The mother and daughter live in the family house, Grey Gardens in East Hampton, but have fallen from their high perch into poverty and destitution. 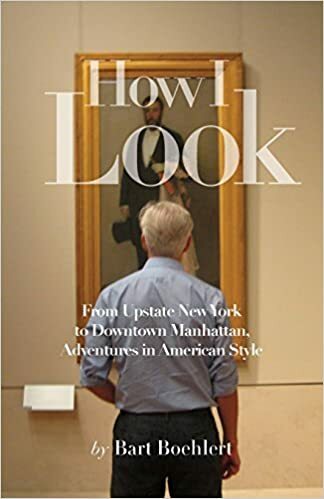 The documentary reveals that despite their circumstance they are colorful characters, especially little Edie who dresses eccentrically, for instance tying a sweater around her head as a scarf and wearing a table cloth as a skirt. Later, Sally Quinn and Ben Bradlee of the Washington Post bought Grey Gardens and renovated it. Consequently, Rufus Wainwright wrote a song called "Grey Gardens" which begins with little Edie's lament from the documentary, "It's very difficult to keep the line between the past and present, you know what I mean?" 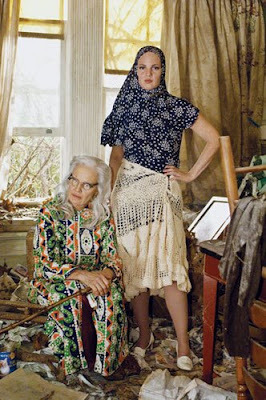 Fashion magazine editors and fashion designers have been inspired by Grey Gardens as well; I remember when Peter Som did a collection based on Grey Gardens. And pulled into a twist." In which case you wear flats." "We're in the revolution, so win the revolution with style!" It stopped the show; she brought down the house. Which brings us to the movie on HBO which features a lot of flashbacks that explain how the Beales ended up as they did. I thought the performances by Jessica Lange and Drew Barrymore were great; those girls have the acting chops. Jeanne Tripplehorn also stars as Jackie Kennedy Onassis who arrives in a chauffeured car and offers to clean up the house. "Ari and I will do what we can." It's a mesmerizing moment as she looks around with wide Jackie eyes to take in the squalor surrounding her aunt and cousin. This movie ends though with a saccharine scene to sweeten the tale which feels tacked-on and untrue. Because despite the hijinx with wacky clothes and patrician accents, you see again that this story is a tragedy. It's like watching a car accident happening in front of your eyes; you wonder how these characters can go from their fizzy wealth in the 30's to such deprivation and destitution. And there is the relationship between them. They are both singers, two creative, artistic people who don't get their chance. When little Edie goes off to New York City to pursue acting, the mother refuses to give her blessing and diminishes her daughter's dreams. 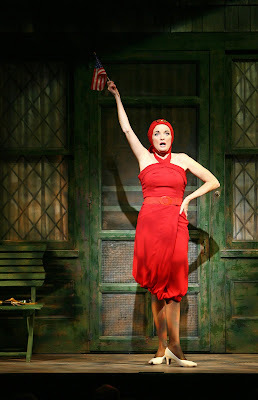 Consequently the mother sabotages the daughter and little Edie ends up back at Grey Gardens. For her part, little Edie doesn't try again to be independent; she remains child-like and dependent, and pays the price for not growing up. The mother has the opportunity to sell the house and move to Florida, but she refuses to leave Grey Gardens and they both stay in horrible conditions. There is some madness here; it is a train wreck. It's poignant to watch for anyone who has gone through the process of growing up, becoming an independent adult, taking care of themselves and creating their own vision in life, and I think that may explain the enduring and universal appeal of Grey Gardens.